The passenger-car business of ZF Services, the aftermarket unit of ZF Friedrichshafen AG, emerged unscathed from last year's industry crisis and continues to expand this year, the company says. But commercial-truck operations were badly battered in the downturn and will need up to 18 months to recover. 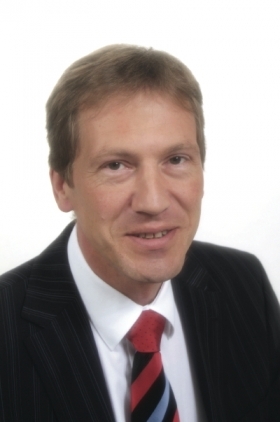 “Service demand deteriorated dramatically in the commercial-vehicle business, with many sectors experiencing a double-digit collapse in sales,” said Ulrich Walz, ZF Services marketing director. The passenger-car business is now registering slight growth as an improving economic climate encourages more people to spend money on cars and service, Walz said. But recovery in the heavy-truck business will take a minimum of 12 to 18 months, he added. Dragged down by a “considerable decline” in its eastern Europe business, the company said revenue fell 8 percent last year to 947 million euros. Of the total, independent parts sales accounted for 79 percent; OE (original equipment) business for 11 percent; service for 8 percent; and warranty for 2 percent. Parent group's revenue fell even sharper. ZF Friedrichshafen, a leading supplier of driveline and chassis systems for automakers and aftermarket customers, ranked No. 10 on the Automotive News Europe list of the top 100 suppliers in 2009 on global sales of $11.75 billion, down 30.5 percent from 2008. 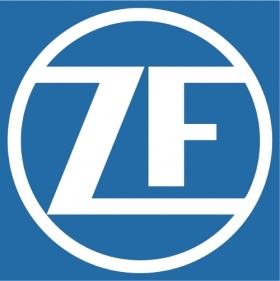 ZF's automotive products include transmissions and transmission components; axles and differentials; suspension and steering elements; powertrain and driveline components and rubber-to-metal parts. Sales in Europe accounted for 65 percent of total revenue in 2009, or $7.64 billion. ZF Services Marketing Director Ulrich Walz expects EVs to cause "dramatic change" to the industry -- in the long term. For the mid-term, ZF Service expects stable market growth in western Europe. But eastern Europe, especially Russia; Latin America; and China and India are expected to grow at accelerated rates, Walz said. The group, which produces hybrid drives for several German manufacturers, will have to introduce new business models and concepts to move with the new technology, he said. The company intends to use the Automechanika exhibition in Frankfurt in September to “present ZF Services to the auto industry as the new aftersales unit of the ZF Group,” said Walz. The company will showcase its hybrid drive and suspension technology, and will have live demonstrations of vehicle repair.